Are you struggling to find a complete list of foods that are off limits for Celiac or NCGS patients? This list may help. This gluten-containing list spells out which grains and other foods to avoid that contain gluten in addition to including a full list of ‘safe’, gluten-free grains and other foods. This handout can be customized with your logo and business name and edited with other resources as needed. 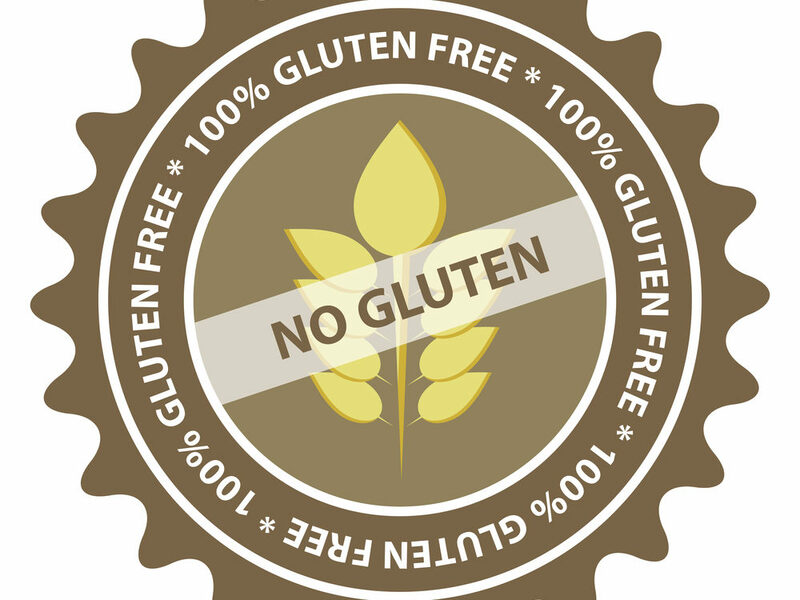 With so many people looking for gluten-free resources, don’t recreate the wheel! Handout is not to be plagiarized for resale.